London Games Festival 2018 will launch a new exhibition of work by UK games creatives from BAME (backgrounds this April. If you are interested in submitting your own work for the exhibition – or want to put forward someone for consideration - contact sharna.jackson@games.londonor @sharnajackson on Twitter. The deadline for all recommendations and entries is March 6 – more information at www.games.london/ensemble . 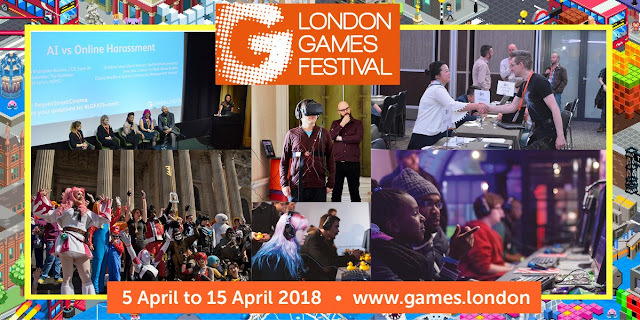 For more information on the London Games Festival visit www.games.london .